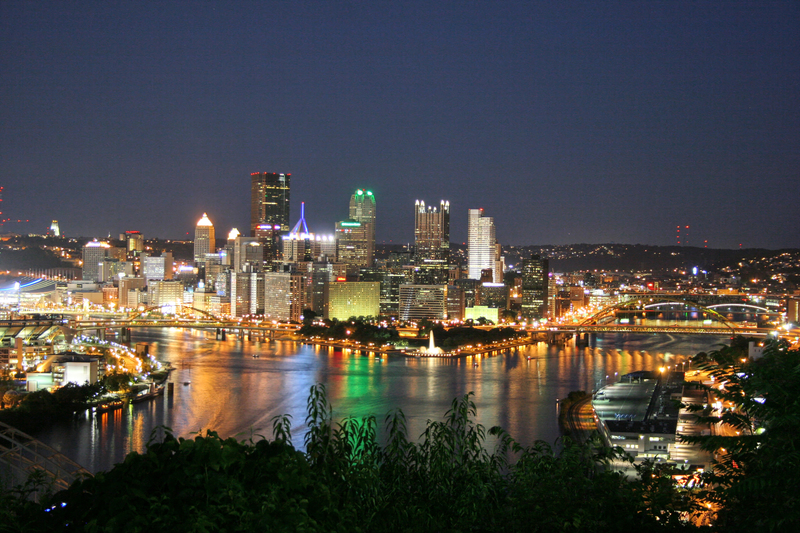 The 2019 IWDC Sales and Purchasing Convention will be held in Pittsburgh, PA during the dates of May 14-16, 2019. Come see us at booth 112. 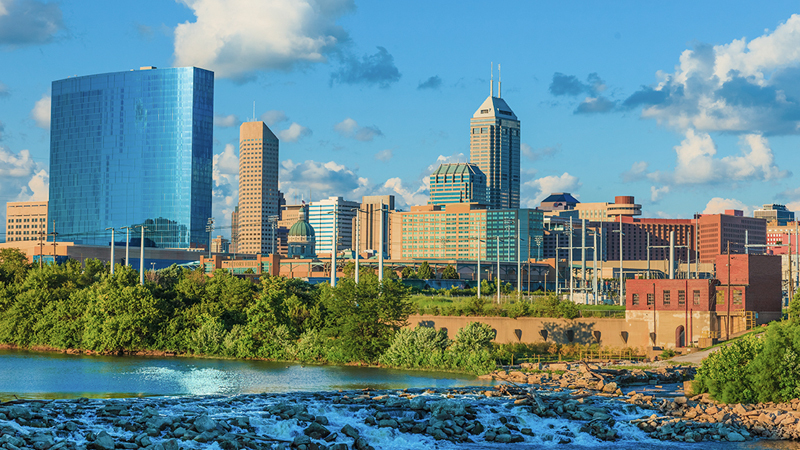 Inweld will be attending the IWDC show in Indianapolis, IN. The show runs from May 15-17, 2018.